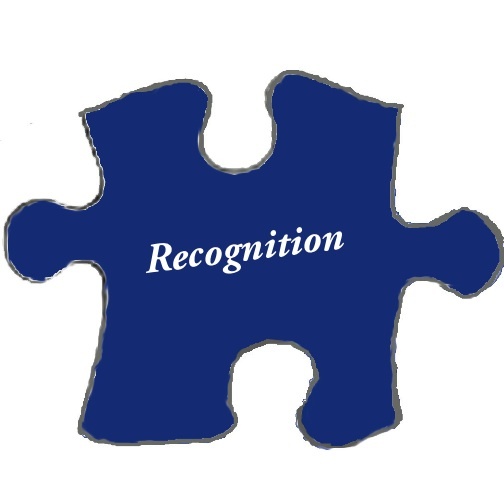 As you have read over and over in my blogs, I always say that recognition is the first step to change. 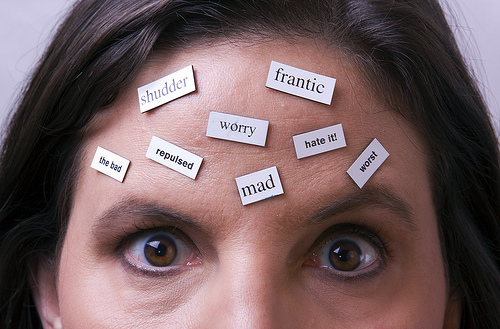 If you recognize that something’s stressing out you need to confront it. If you try to think of positive thoughts and that doesn’t help you change your frame of mind and flip your Magicality Magnet, then try to do something that always gets you in a good, positive mood. If doing that action still doesn’t get your thoughts back to positive, you may need to delve further into what’s bugging you to finally move past the negative thoughts. If you ignore this, it may always come up for you over and over when you least expect it. And when that happens, it blocks you from really attracting all that you desire. So today, I am going to teach you how to perform something called a Negativity Analysis. I learned how to do this process when I took the courses on my Law of Attraction Practitioner Certification. Before learning this, I allowed some negative thoughts reoccur over and over. Now that I know how to do this, it changed my life, as well as many others that I have taught. And today, you are going to learn how to perform your own negativity analysis. 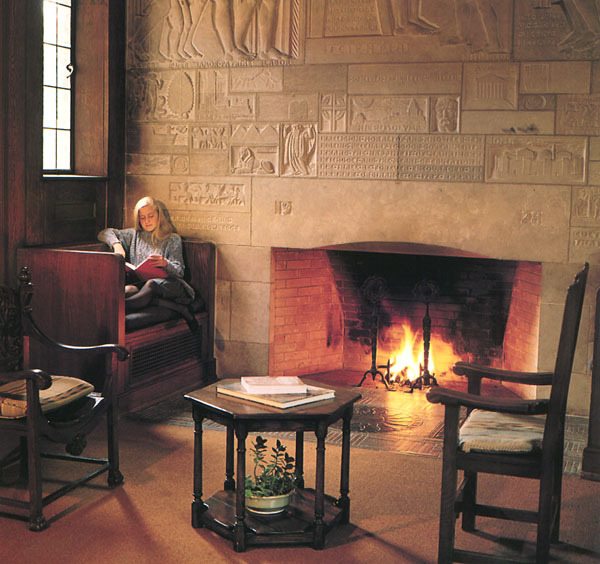 Go to a quiet place where you will not be distracted. Why am I unhappy? What is making me unhappy at this moment? If you are angry say “I am extremely angry right now because _________”. 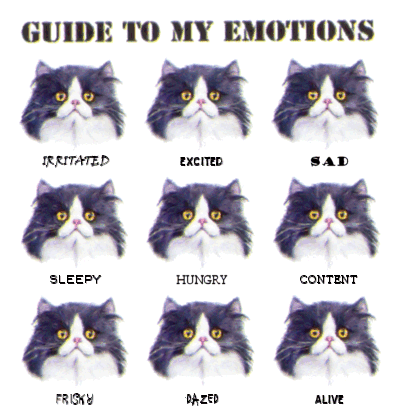 Identify the negative emotion you are feeling and the cause of the emotion. After identifying the emotion, keep it with you and embrace it as you come face to face with it. Describe the negative emotion in visual terms (shape, size, color, smell). What does it look like? What does it feel like? Allow it to show itself to you until you can completely describe it. As you have recognition of the negative emotion or experience it will slowly begin to disappear. Before it can completely go, however, you have to let it speak to you. Don’t be afraid. Just let it speak and learn from what it is telling you. Once you have learned from these negative emotions they no longer have a place in your mind and body and therefore will disappear. 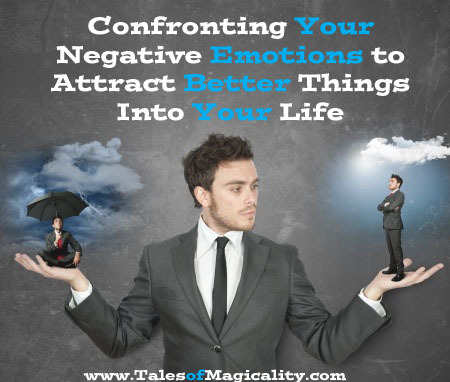 You will have an amazing feeling overcome you as you release these negative emotions. And sometimes, the negative emotions are so deeply ingrained within you that it may take several times of repeating this analysis before you can complete all of these steps. But trust the process. Even if it does take you multiple times, it will happen. Next week I will explain my first experience using this analysis for my own life so stay tuned!